If I’m being honest, this is either the worst book I have ever read. Or the best. I myself am not usually a fan of scary things. I avoid scary movies at all costs, but I do find it easier to read something that I normally would never want to watch unfold in front of my eyes. 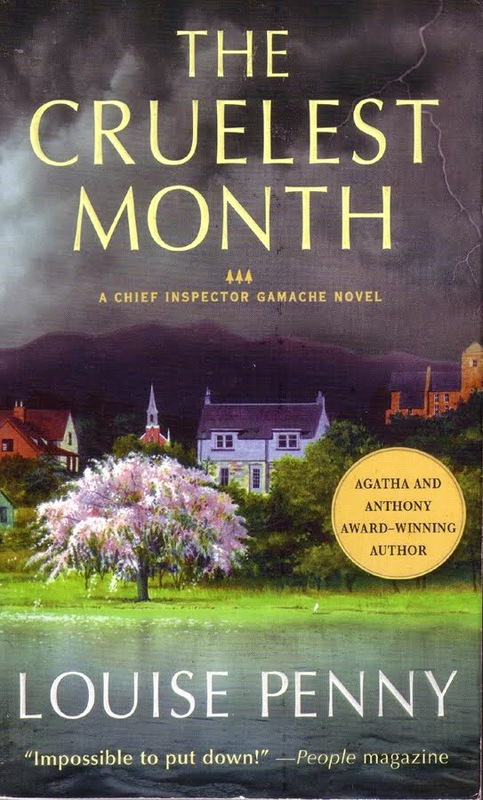 This month, when the girls and I decided we would tackle a spooky book for the month of October, I was hesitant to pick something to read, knowing that whatever I chose might give me nightmares. 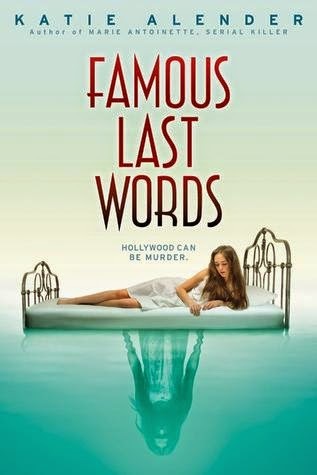 Luckily, I was informed that a friend of mine, Katie Alender, had a new book out that perfectly fit the description of what I was looking for: a murder mystery with a supernatural edge aimed at teenagers. I figured I was safe in assuming that since I knew the author, I live in the city that the story takes place in, and I was older than the characters involved, I would come out nightmare free. I may have been wrong. 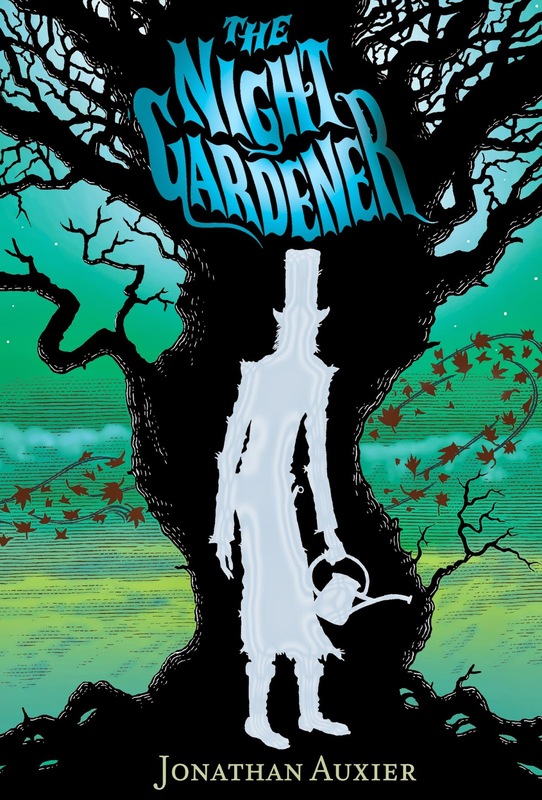 The Night Gardener by Jonathan Auxier is spooky tale much spookier than what you would expect from a book placed on the Middle Grade shelf. I found myself having to take breaks in the middle of the day so I wouldn't get too creeped out. Granted, I'm a big 'ole wuss. But beneath the spooky elements is a wonderfully crafted narrative filled with rich characters, magic, and mystery making it a perfect read for the season. 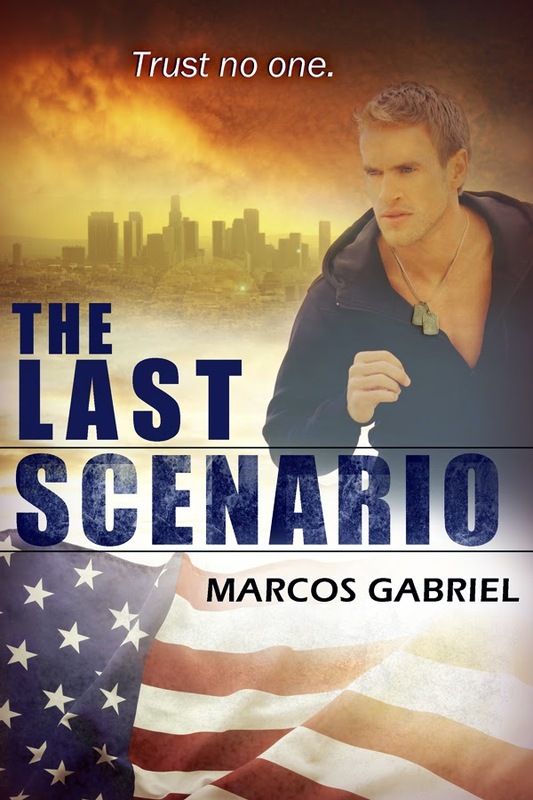 A while ago we reviewed the non-stop thriller The Last Scenario by Marcos Gabriel. I was a little apprehensive to read it, as I don't normally enjoy the action/conspiracy genre. But, this was a wild ride that I did not want to get off of. 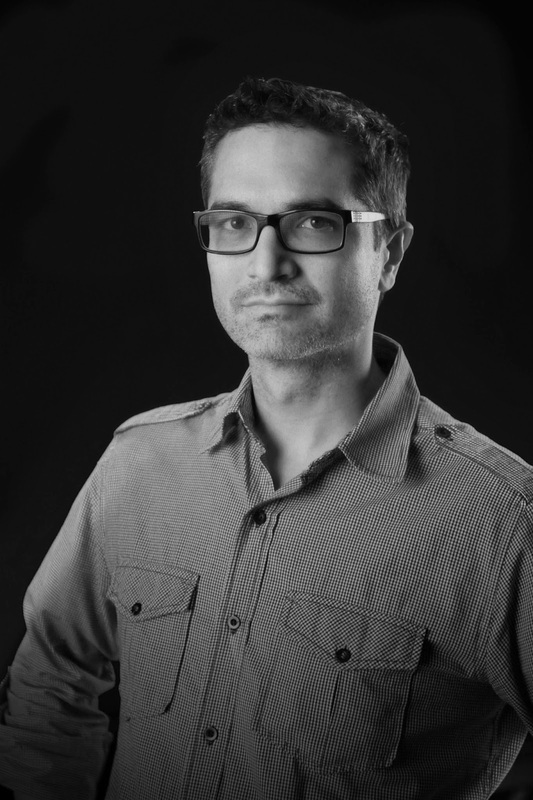 Now, just in time for The Last Scenario to get the much deserved spot light of being the Kindle Deal of the Month, we were able to sit down and talk to Gabriel himself to discuss the behind the scenes of a complicated and surprising novel. You recognize the name Markus Zusak, not just because he’s the only Marcus who spells his name with a “k,” but also because he’s the author of the best-selling novel, The Book Thief, which was recently adapted into a terrible movie (but don’t get us started on movie adaptations—ahem, The Giver). 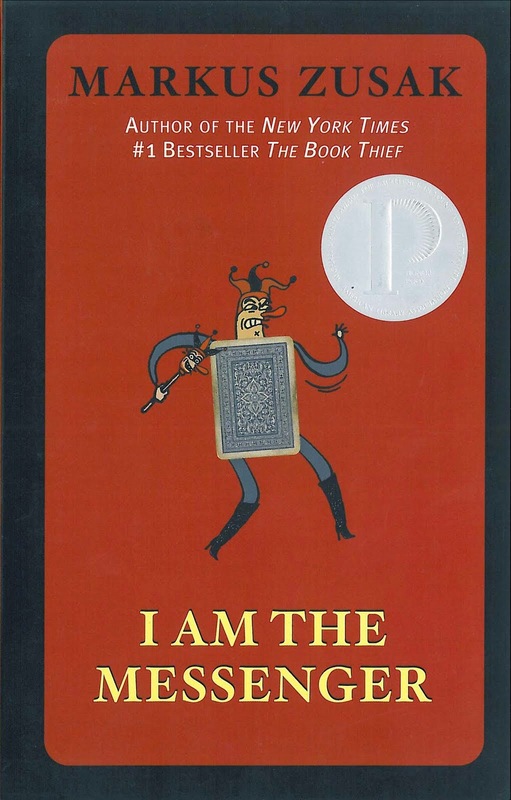 One of the reasons I picked up I Am The Messenger is because I really admired the unique voice that Zusak uses to narrate his more popular novel. 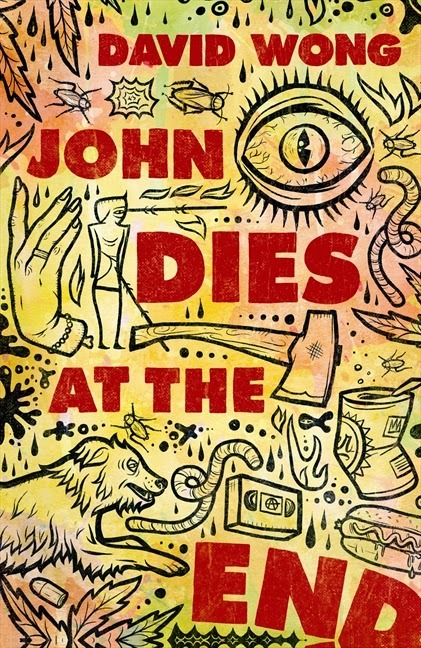 And while the narrator of I Am The Messenger isn’t exactly Death himself, the novel still includes a coffee-drinking dog, free beer at church, and a whole lot of playing cards, which is apparently enough to tempt me into reading.